For a franchise defined by its pioneering spirit and that signature tagline “to go boldly where no one has gone before,” it’s been an awful long time – too long, perhaps – since Star Trek descended onto the small screen. Much of that can be attributed to the blistering success of Paramount and Bad Robot’s rebooted film franchise, which placed Chris Pine (Wonder Woman) on the Flight Deck as Captain James T. Kirk. 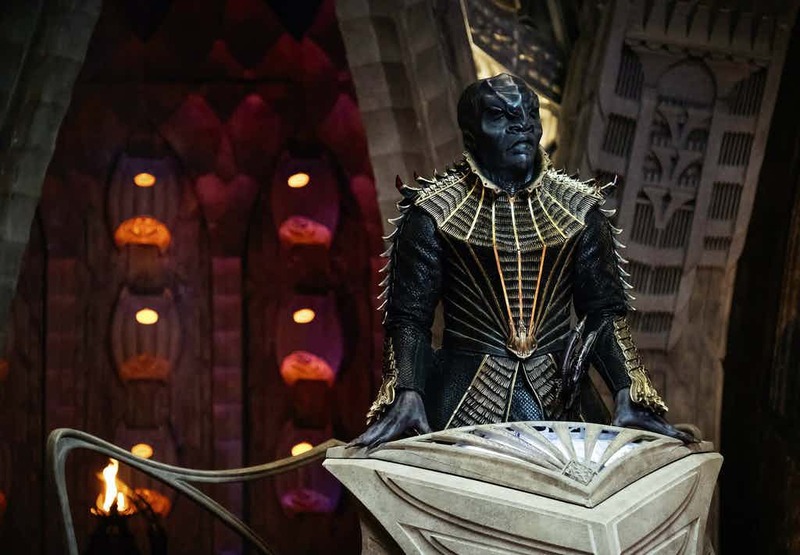 But there’s also another reason that CBS’ all-new TV series, Star Trek: Discovery, has spent a little longer in the oven than initially planned – and it’s a very good reason at that. Back when the network first nailed down plans for Discovery, drafting in Bryan Fuller of American Gods in the process, CBS planned to have its sci-fi reboot prepped and ready for take-off in January 2017. Those plans quickly unraveled when Fuller bowed out of the project due to his ongoing commitment to Starz’s Gods series, resulting in Gretchen Berg and Aaron Harberg being promoted to showrunners. 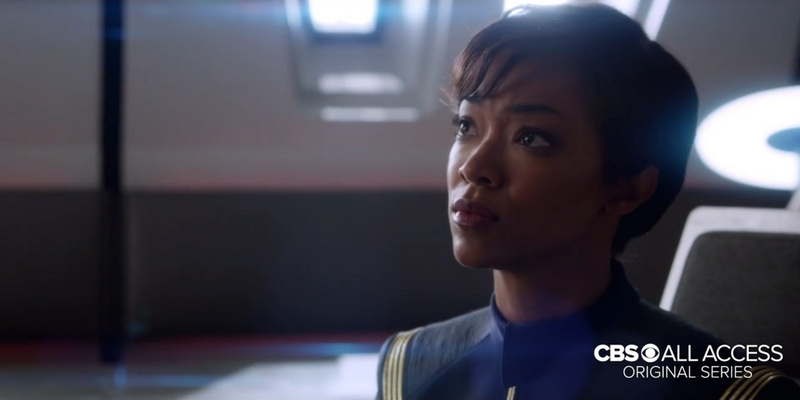 Wary of rushing out a half-baked product, CBS then postponed production on Star Trek: Discovery, and later bumped up the episode count to 15. It is, quite literally, a tale that grew in the telling, and as producer Alex Kurtzman (The Mummy) tells Collider, the decision to spend a little more time molding Discovery into shape was a relatively easy one. 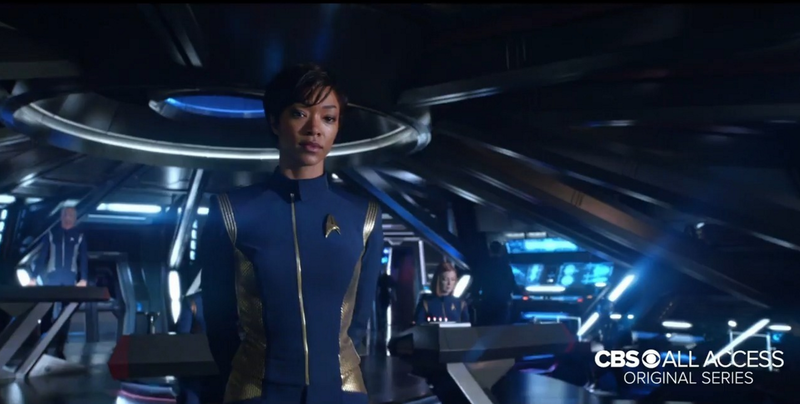 Headed up by First Officer Michael Burnham (Sonequa Martin-Green), the cast of Star Trek: Discovery is something to marvel at, but it seems as though CBS has plans in place for a handful of big-name cameos, the details of which Kurtzman danced around while chatting to Collider. So many actors are fans. We literally got a list of them that were like, ‘Here are people who said they want to be on Star Trek’. It was awesome…To just be in an episode or come in or out. When asked about the inclusion of LGBT characters, the producer then went on to stress the importance of representation in the TV landscape. I don’t feel that—going back to what you said about where television is at right now, it would be foolish of us to not only ignore it but not to take advantage of the fact that that’s how people are consuming stories and they’re hungrier for more complicated stories. What would have been a taboo subject 10, 15 years ago is now everywhere, and that’s a beautiful thing. Flanked by Captain Lorca (Jason Isaacs), Spock’s father, Sarek (James Frain), Lt. Saru (Doug Jones), and Lt. Stamets (Anthony Rapp), Sonequa Martin-Green’s Number One will spearhead Star Trek: Discovery into the dark recesses of space later in 2017.